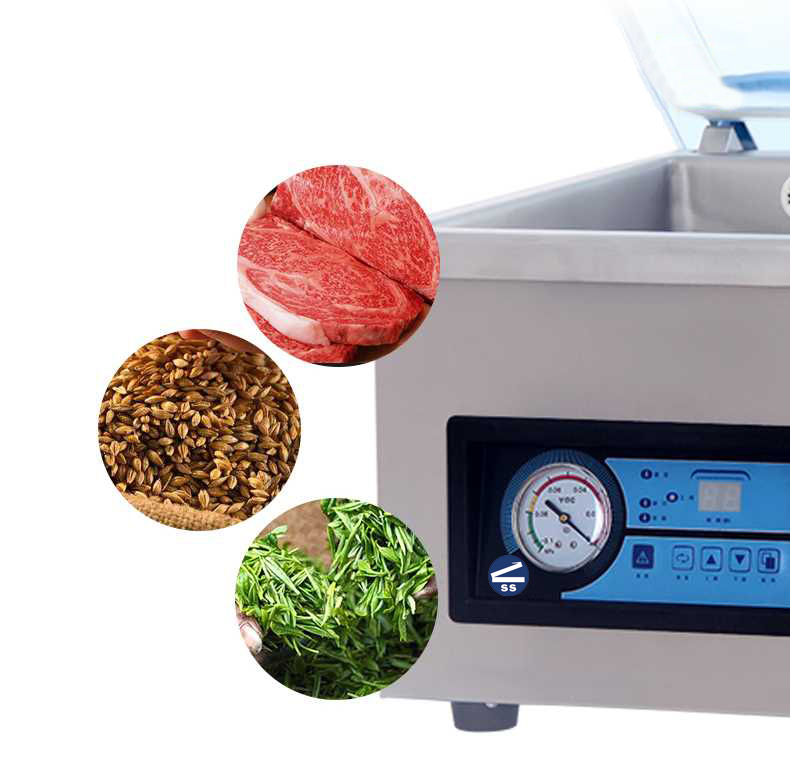 HVC-260T Chamber Vacuum Sealer — Sealer Sales, Inc. Impulse seal - sealing length: 10"
Our HVC-260T vacuum sealer is an economical 10” table-top, stainless steel vacuum chamber. The chamber is ideal for vacuum sealing different types of vacuum pouches in the pharmaceutical, food, coffee, tea or electronic industries. The unit does not need an external compressor for operation. Simply place vacuum pouch into chamber with the open edge across the sealing bar. 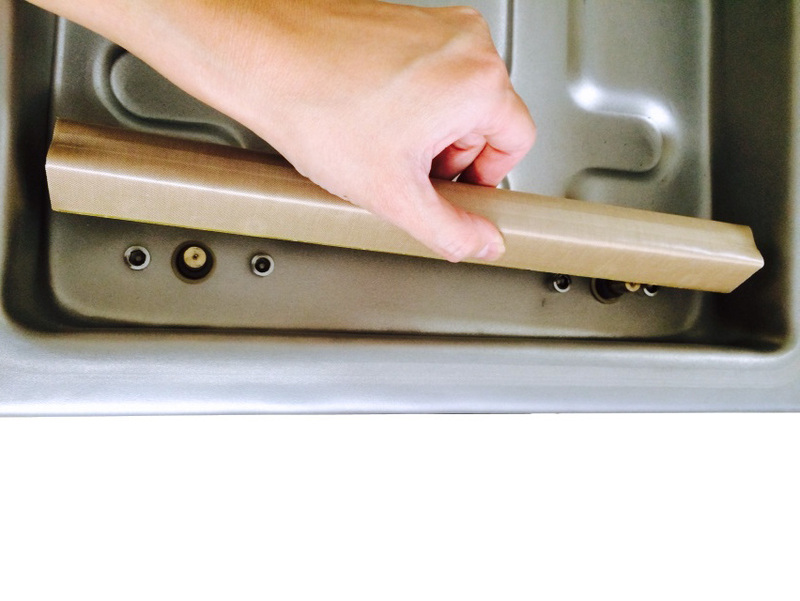 Close the lid to start the cycle and the lid will automatically open when cycle is completed. Vacuum time ranges from 10-30 seconds. The sealer is equipped with a digital control panel for setting the sealing temperature, sealing time, drawing air time, and cooling time. Once the lid is closed, the machine automatically performs the operations which can be followed visually on the control panel. 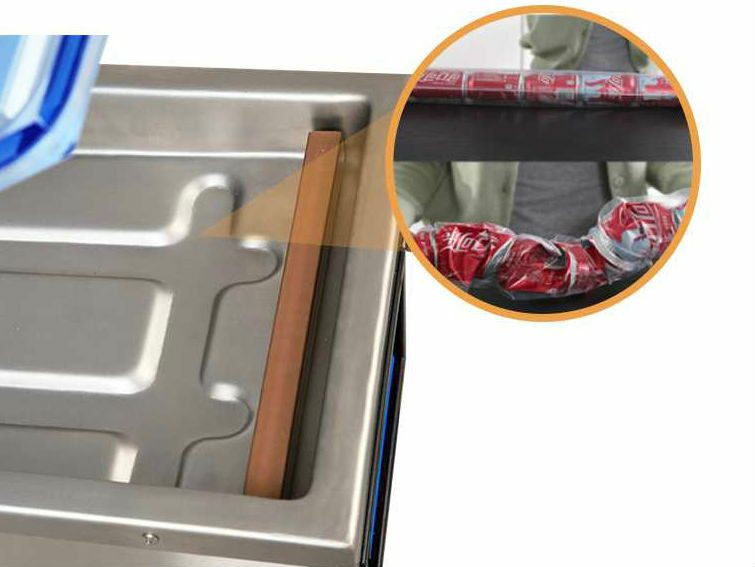 The lid opens automatically when the vacuum sealing operation is completed. The sealer also has an emergency stop button on the control panel so that abnormal processes can be stopped immediately. Sealer provides a 5mm meshed seal. Manufacturer’s replacement kit includes: 1 – heating element, 1 – PTFE cloth, 1 – sealing rubber foam pressing lip, and 1 – container of oil for the vacuum pump. Vacuum Chamber 12" x 14" x 3"
Dimensions 14" x 20" x 13"